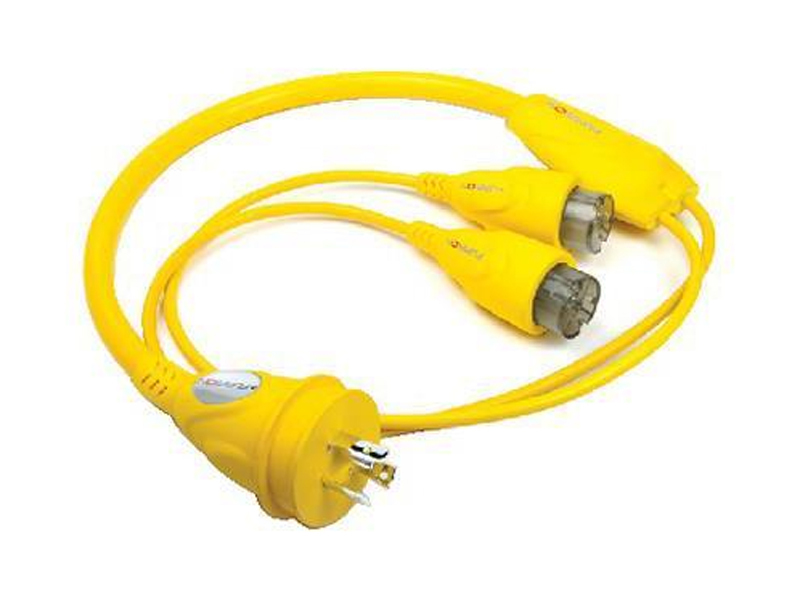 Y-adapters are used to convert two cables to one in wet enviroments. 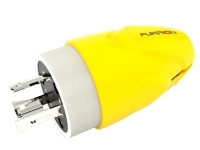 The 50 amp adapters come with Furrion's Loadsmart system. This system has a display on the plug end which shows a series of LED lights which light up as the current draw on the cable increases. 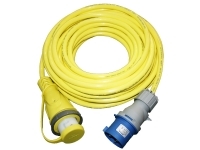 Help to eliminate unknown current leakage by knowing the amount of power you are drawing from the outlet. 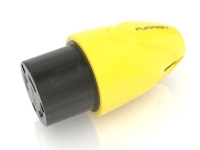 The 30 and 50 amp adaptors come with Furrion's Powersmart LED voltage indicator. With these SMART features you no longer need to test the outlet using an ampmeter as the LED indicates when power is present. 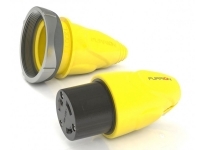 These adapters are made to the highest quality standards for long use backed by Furrion's 5 year warranty.